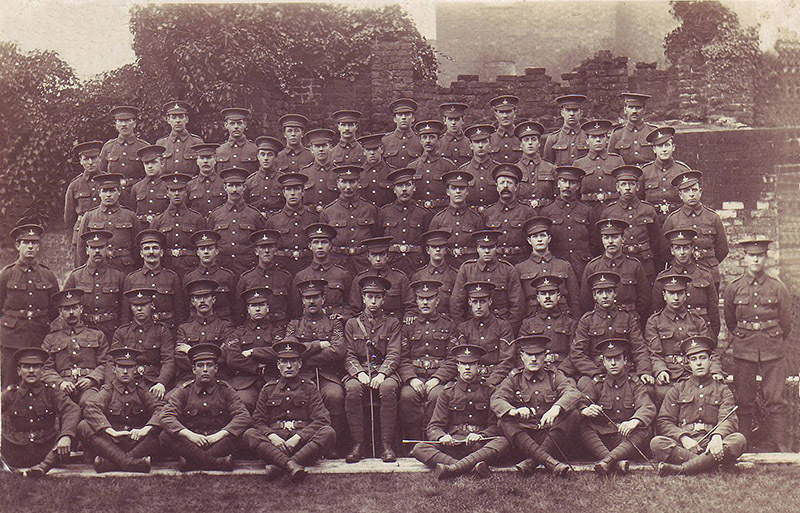 Enlisted 2 September 1914. First landed in France with the 8th Battalion on 26 August 1915. Served throughout the war and was demobilised on 6 May 1919. Awarded the 1914-15 Star, Victory Medal and British Medal. John was the younger brother of James William Walker. Born on 29/8/1885 at Brightside, Sheffield. He was Private # 13203 ‘C’ Company, 8th (Service) Battalion, Yorkshire Regiment. 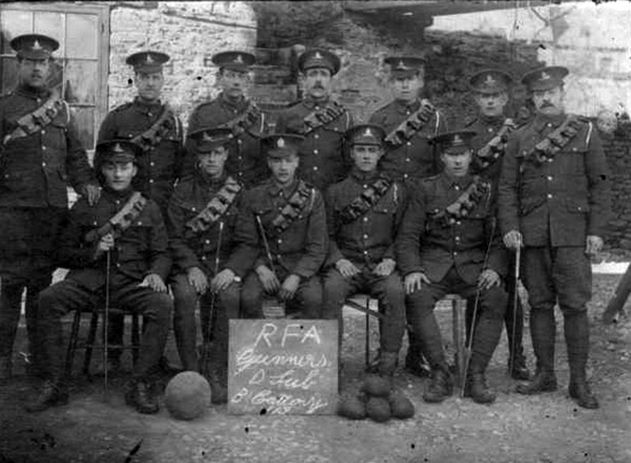 8th (Service) Battalion Formed at Richmond on 22 September 1914 as part of K3 and in October attached to 69th Brigade, 23rd Division. Moved to Frensham and in February 1915 went on to Folkestone and Maidstone Kent. Landed at Boulogne on the 26th August 1915. John survived the war and died at Middlesbrough in 1972. 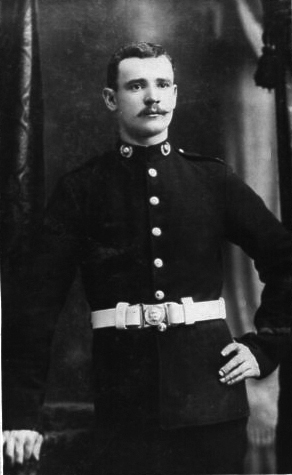 James was Royal Marine # 9426 of the Royal Navy. He survived the war and died at Sheffield in 1960. He was the older brother of John Walker. James was Paul’s grandfathers cousin. He was a Gunner with the Royal Field Artillery. Death Mar 1959 in Nottinghamshire, England. He was the cousin of James William Walker & John Walker.